In the end, the hill was simply too steep to climb. Since the Cavan loss, Roscommon have been heading towards the relegation trapdoor, and no one has been able to apply the brakes. Inevitable then, that the sojourn in Division One has been a short one. Anthony Cunningham knows where Roscommon’s shortcomings are. But the upcoming Connacht championship presents the manager with an opportunity to ensure that Division One in the spring time hasn’t been a wasteland. “I’m disappointed for the lads. I’m disappointed for the supporters in particular because we got great support throughout this league. I’m disappointed that we didn’t get to reward them today. “For us, we just have to look forward to the championship and take the learning points from the league. There were a couple of soft goals there today. We had possession and we turned it over. That’s more disappointing than from conceding from good play. We have to continue to work on that. We showed aspects of good defending in the league but we probably have to get better at it, especially against the top teams,” he admitted. While the point dropped against Tyrone, when Roscommon had the winning of the game within their grasp, ultimately cost them but Cunningham pointed towards the subsequent performances against Cavan and Galway as equally damaging. “The point we lost here in the Hyde, under controversial circumstances, ultimately put us down. But that’s not an excuse. We should have done better, even last weekend against Galway. We should have done better against Cavan. They’re performances you’d look back on and say they can’t happen again. “We were in control and going quite well today in the first half. Then we coughed up an easy goal. You just can’t do that. But that’s why we wanted to be in Division One. We wanted to play the best teams because that’s where you learn the most. The guys have learned quite a lot. But we’ve more to learn. “We had some very good play over the seven games. We did some outstanding things and we can bring that into the championship. But we have to keep working at it. You have to be on top of your game all the time in Division One. You might get away with it in lower divisions but we’re taking the positives out of it. We know that we have a lot to work on. It’s all about how we can bring that improvement into the championship,” he explained. Players will now return to their clubs for four rounds of the league in April before attention turns to the Connacht championship, and the annual joust with Leitrim — this time in Dr. Hyde Park on May 12th. “When we were 0-6 to 0-3 up today and when we were two points ahead against Dublin ten minutes into the second half, we were able to match any team. It’s about consistency, and getting that bit more clever in our play. It’s about not coughing up the easy scores. It’s about cutting out those mistakes that ultimately cost us. 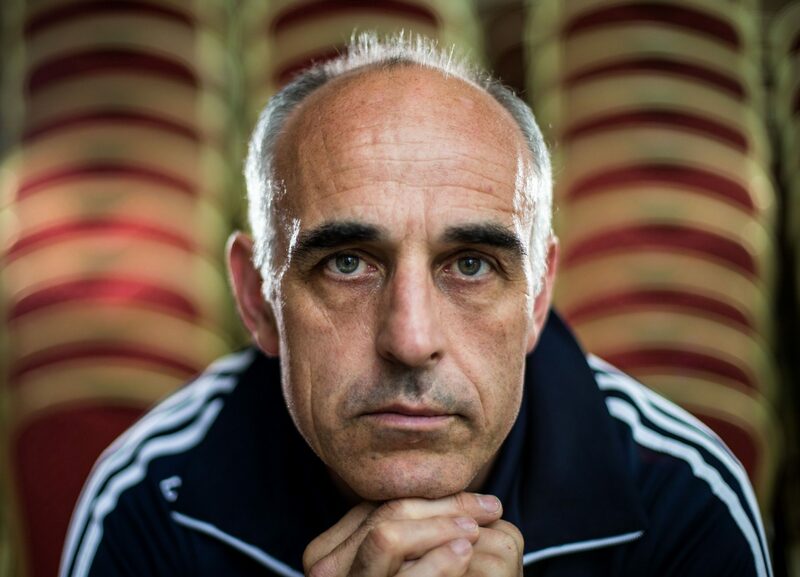 “It will roll around very quickly when we play Leitrim here. That’s our biggest focus. We’ll be playing a team that are on the crest of a wave, and have massive confidence. That won’t be an easy match for us. “There’s a huge amount of work but the lads have improved a lot — a huge amount in my opinion. We just have to continue to put in the work,” he continued. While 2020 seems like a lifetime away, Cunningham knows that next season in Division Two will present his charges with a decent chance to challenge for promotion. “It’s a long time until February next year when the first round is, but we will want to bounce back. It is going to be difficult in Division Two. There are a lot of top class teams there. But, for us, we have to keep learning and improving, and getting better every day we go out,” he concluded.